HomeToday’s Buy To Let Deal, An Impressive 3 Bed Terrace, Kelvin Place, Walsall, WS2. With Yields Of 6.49%. Today’s Buy To Let Deal, An Impressive 3 Bed Terrace, Kelvin Place, Walsall, WS2. With Yields Of 6.49%. A 3 bedroom terraced house in the Beechdale area of Walsall. Marketed with Webs estate agents (01922 312727). This is an impressive spec and absolutely ready to let. There are two double rooms and a third, which you could get a double bed in, but you would probably want a single in there just for some extra space. There is an attic room, which could quite easily be turned into a fourth bedroom, office or whatever you wanted. A conservatory at the rear of the property overlooks a decent sized low maintenance garden. Finish this all off with a modern kitchen and bathroom, a separate dining room, gas central heating and double glazing. Parking is on-road. You can expect a minimum rental of £595.00 pcm giving a rental yield of 6.49% at the current asking price of £109950. If you are serious about property rental, this is bargain and if I were you I would arrange a viewing now! The full property details are here. If you are thinking of getting into the property rental market and don’t know where to start, speak to us for impartial advice and guidance to get the best return on your investment. For more information about other potential investment properties that we could introduce you to, or to ask about our thoughts on your own investment choices, call us now on 01922 311016, you can always email me on salekm@ashmorelettings.co.uk. Don’t forget to visit the links below to view back dated deals and Walsall Property News. 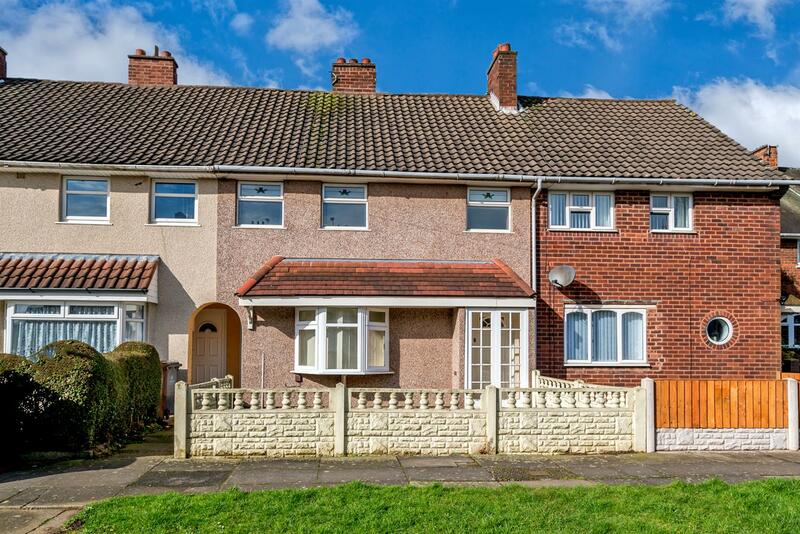 ← Today’s Buy To Let Deal 3 Bedroom Semi, Archer Road, Walsall, WS3. With Yields Of 6.27%.